Wedding, prom curly updo. Formal hair tutorial. 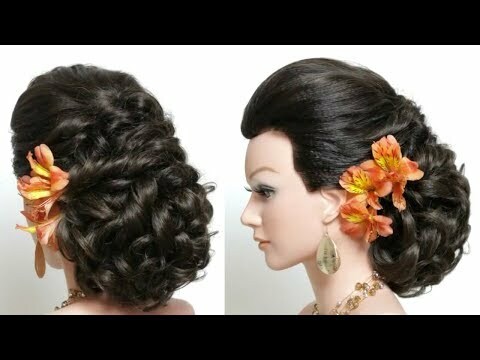 Such updo hairstyles are ideal for special occasions.